A native of Western Maine, Aaron is a 2003 graduate of The American University’s School of Communications in Washington, DC where he majored in Public Communications and minored in International Studies. After graduation, Aaron headed northwest to Alaska to finish up an ongoing environmental project aimed to enhance the Pacific Salmon fishery. In the fall of that year, Aaron moved to Warwick, Rhode Island and joined the Phipps Team. 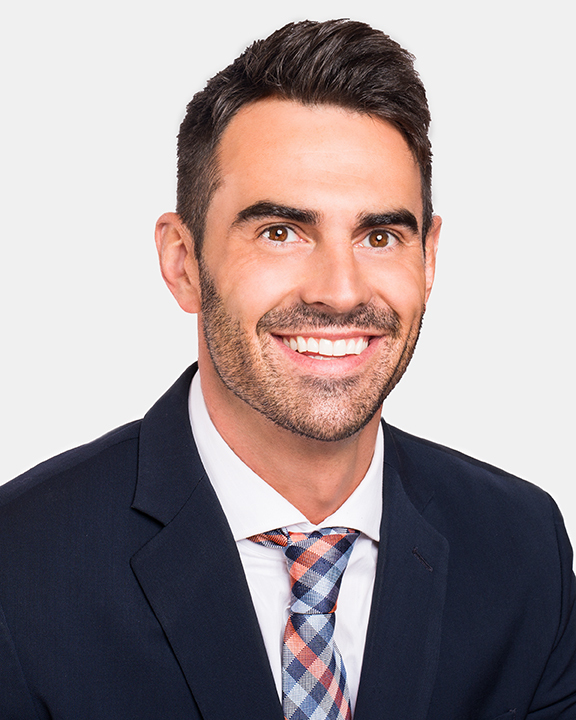 For the last 10 years Aaron has worked full time as a Real Estate Practitioner. In 2003 he obtained a sales license and since that time has been an annual recipient of the Kent Washington Association of Realtor’s Platinum Award for outstanding team sales. In 2010, he began working as a Trainee Appraiser under fellow associate Susan Martins-Phipps. Aaron is currently in the final stages of upgrading his license to a Certified Residential Appraiser – a process that should be complete by late 2014. Upon completion, he plans to continue dividing his time between the sales and appraisals as he finds the pairing to be quite complimentary. Outside the office, Aaron has been involved in volunteer leadership on the local, state, and national levels. Most notably, in 2009, he became a founding member of the Rhode Island Association of Realtor’s Young Professionals Network (YPN), and is currently serving as Chairman of that committee. Additionally, he served on the National Association of Realtor’s Land Use and Environmental Property Rights Committee as the New England Regional Liaison and member from 2007-2011 and the Kent/Washington Association of Realtor’s Public Affairs Committee from 2009-2011. When not selling, appraising or volunteering, Aaron enjoys travel, art, politics, reading, sports, outdoor recreation and time spent with friends and family.